She’ll always be your girl. Whether your daughter is still small or all grown up, she holds a special place in her dad’s heart forever. 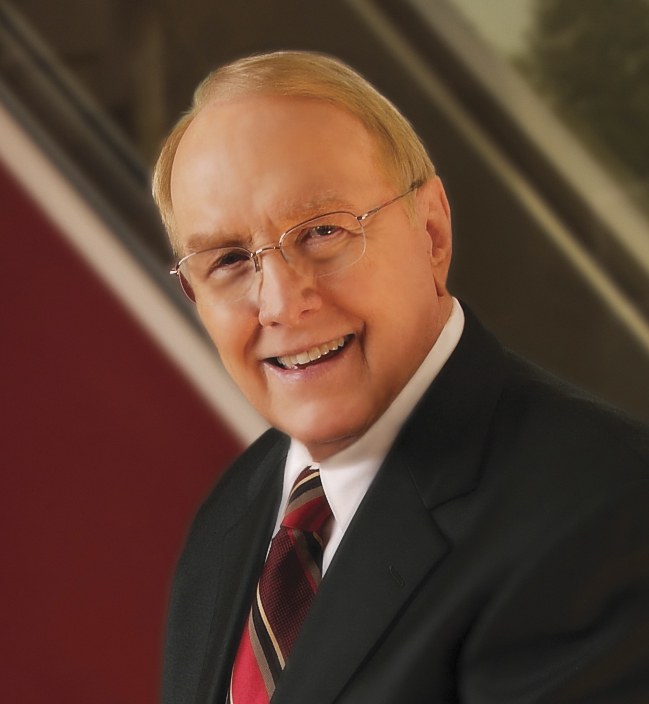 Today, celebrate the gifts and blessings of the unique relationship between dads and their girls with this inspirational book by family counselor and widely acclaimed parenting expert Dr. James Dobson. Based on the New York Times bestseller Bringing Up Girls, Dads and Daughters is a beautiful tribute to a dad’s role in his daughter’s life. 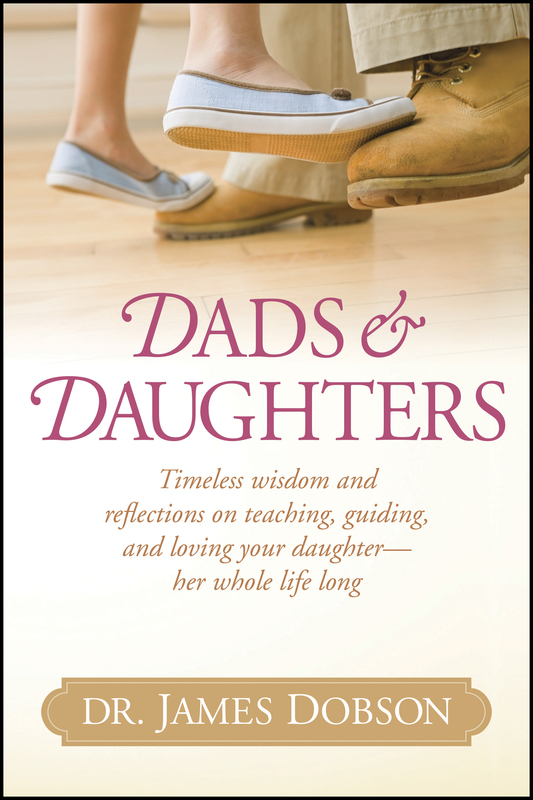 It’s an insightful collection of wisdom for dads on developing and preserving a truly exceptional connection with their daughters. And it’s a joyful celebration of the lifelong bond of love they share.